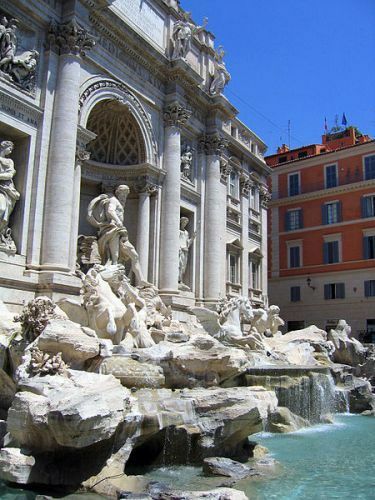 Get the interesting information about a fountain located in Trevi district of Rome, Italy on the Trevi Fountain Facts. 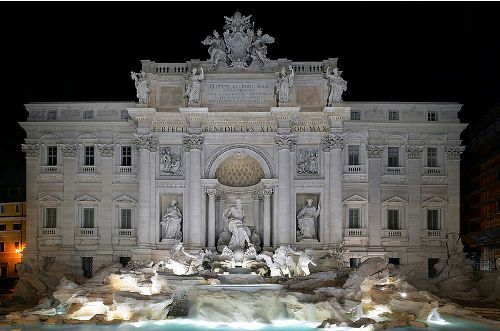 The Italian people call it Fontana di Trevi. Nicola Salvi was the Italian architect who designed the fountain. Pietro Bracci completed the construction of the fountain. It has the width of 161.3 feet or 49.15 m. The height reaches 86 feet or 26.3 m.
Trevi Fountain is famous and popular in the international world. The fountain reflects the Baroque style. 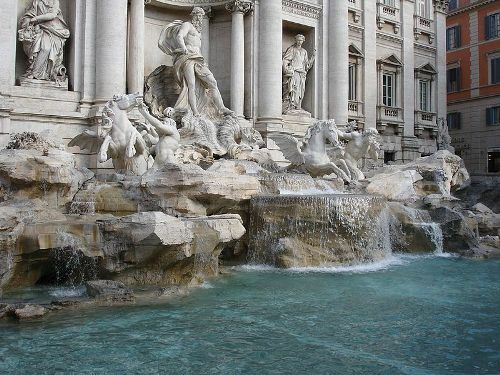 Trevi Fountain is a famous landmark in Rome, Italy. Federico Fellini’s La Dolce Vita is one of the movies featuring the fountain. Once, Aqua Virgo was used to supply water for the ancient Rome. The terminal point of this aqueduct is noted by the presence of the fountain located at the junction of tre vie or three roads. Find facts about the Peak District here. Look at the facade of the present fountain. It features the scene where the Roman technicians placed a source of pure water with a help of a virgin. Aqua Virgo earned a significant status in the history of Rome. The city had been supplied by water from the aqueduct for more than 400 years. The earlier fountain was not dramatic. 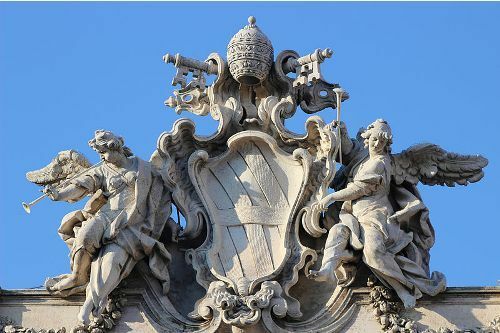 Thus, Pope Urban VIII wanted Gian Lorenzo Bernini to create a sketch for renovating the fountain. Since the pope died, the project was neglected. A contest for designing the fountain was organized under Pope Clement XII in 1730. At first, Alessandro Galilei became the winner. However, the Romans were in protest because the winner was a Florentine. Therefore, Salvi was selected as the winner. Get facts about Suffolk here. The construction project was started in 1732. In 1762, the construction finished. In 1751, Salvi died. The project was only half constructed. Giuseppe Pannini finished the work in 1762. Travertine stone taken mostly from Tivoli was used to construct the fountain. Pope Clemens XIII inaugurated and opened the fountain for public on 22 May 1762. 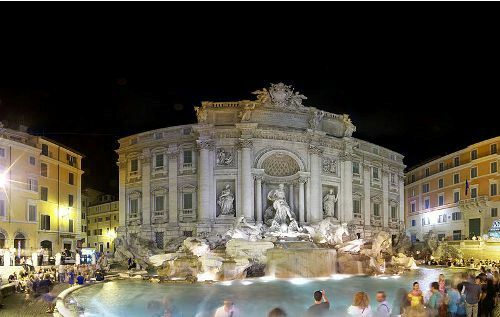 Are you interested reading facts about the Trevi Fountain? Mount Vernon Facts inform you with the plantation and estate of the first president of United States, George Washington.